Karina is a proud alumnus and former Chef Instructor of Matthew Kenney Culinary, the world’s first and leading classically structured Plant-based culinary academy. Deeply inspired by the symbiotic relationship between people, nature, and food, Karina has traveled the globe for 7 years, to experience the power of natural nutrition across cultures. Her inspiration for food is diverse and wide ranging. From refined contemporary dining in metropolitan cities to a nourishing home-cooked meal by monks on mountaintops or rustic vegetable tagines prepared by Berbers in the North Sahara Desert, Karina source ideas from all she experience. 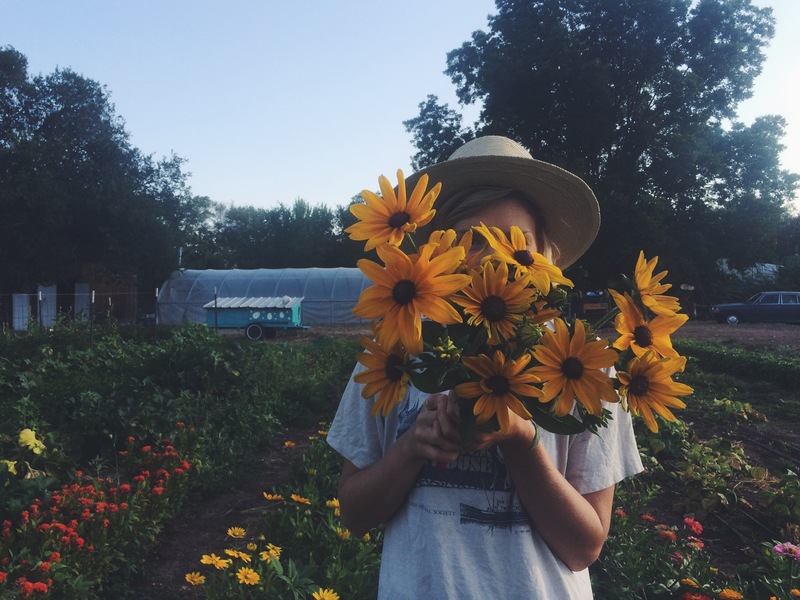 Karina is now settled in the beautiful High Desert of New Mexico, where she runs her own vegan and gluten free dessert business, Planty Sweet. 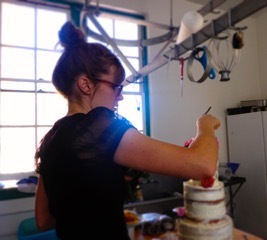 After graduating from Johnson and Wales University in Charleston , SC in 2000 with a degree in Baking and Pastry, Deirdre Lane moved to New York city where she spent the next 13 years as a Pastry Chef while simultaneously earning a Bachelors degree in Art History. 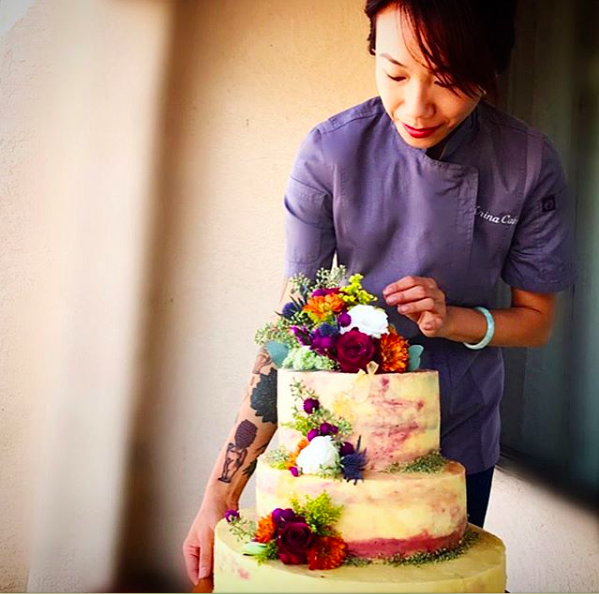 She moved to Albuquerque and opened her own wedding cake and catering business, The Miel Bakery from 2014 – 2016 where she combined her love of art and food. She is currently spending her time bread baking and obsessing over the perfect loaf of sourdough. Mayaneli is an undergraduate Nutrition & Dietetic student with over 5 years of food industry experience working in hotels, restaurants, hospitals, & community spaces. If she’s not doing research in a microalgae lab, she can be found drinking beer at La Cumbre with her pals, hanging with her dog, cat, and awesome partner Niles, or studying in a coffee shop somewhere. 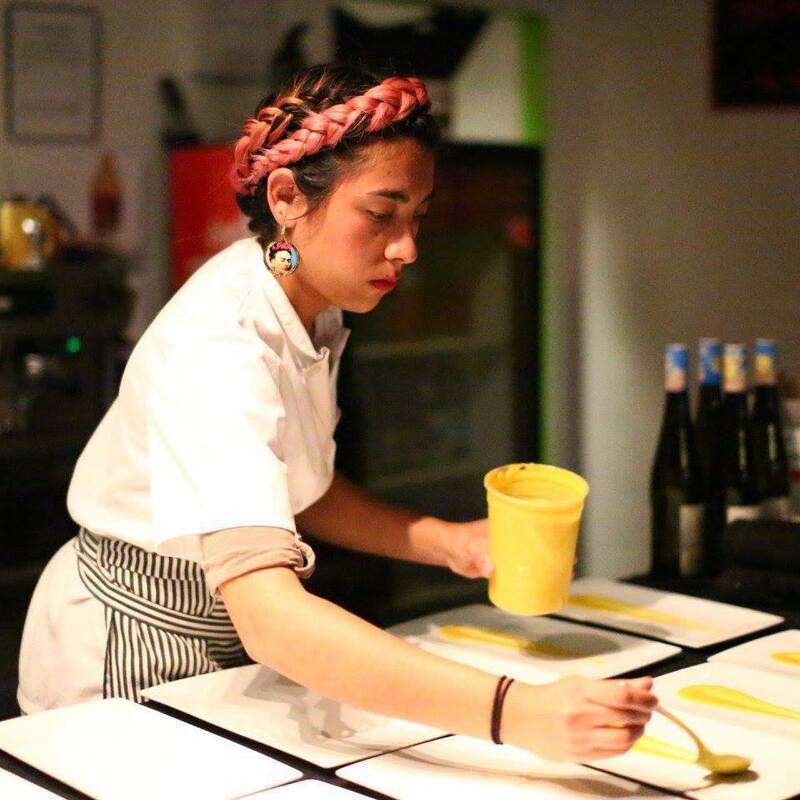 Niles & Mayaneli created FoodGore in late 2015 in the empty room of their house through hosting a monthly ice cream pop-up featuring local artists all in hopes to raise funds for an ice cream cart. Through doing cooking demos and talking food with the community, she felt there was a need to learn more about Nutrition. Combining health & wellness while supporting the local food/art/community movement is one of Mayaneli’s greatest passions. Mayaneli has been published in The Alibi, UNM Newsroom, Local Flavor, Bunny Magazine, CNM Chronicle, and Albuquerque the Magazine.